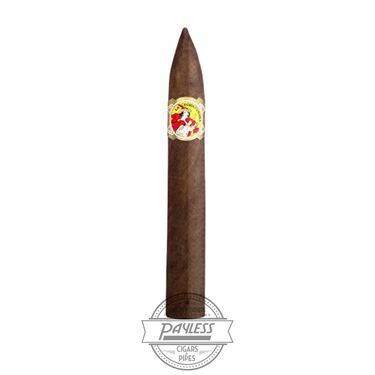 Once Little Havana’s best kept secret, La Gloria Cubana has become the cigar of choice for cigar smokers who appreciate a richer, fuller bodied smoke. 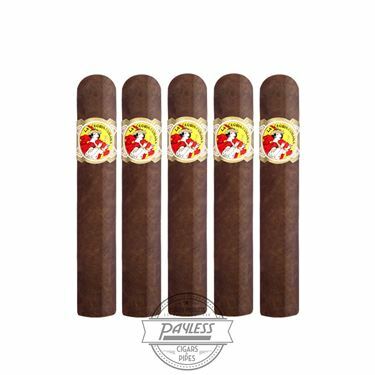 Its Cuban seed blend from the Dominican Republic and Nicaragua and its binder from Nicaragua perfectly complement the beautifully aged Ecuadoran wrapper to deliver the full, rich flavor that has won the brand a devoted legion of followers. 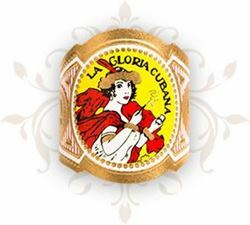 In fact, La Gloria Cubana "Torpedo" received a stunning 98 rating in Cigar Aficionado magazine. Marvin Shanken, publisher, hailed the cigar as "one of the most delicious aged non-Cuban cigars I have ever smoked."